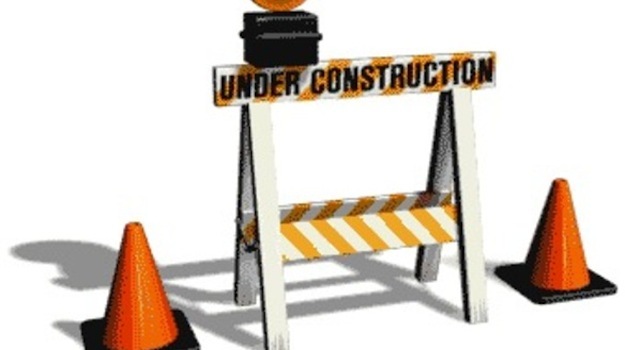 Back in the 1990s, ‘Under Construction’ pages were the the bane of many a web surfer. For those of a certain age and experience, memories of the now-defunct GeoCities abound. But these days, the ‘alpha’ period of a website’s development offers a huge opportunity to give your launch a kickstart. 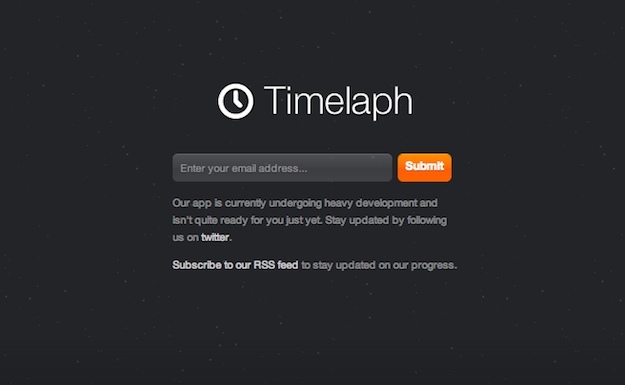 Your ‘Coming Soon’ page can be utilized to build anticipation, update visitors on the latest development news, link to social media profiles and (last but definitely not least) collect email addresses. 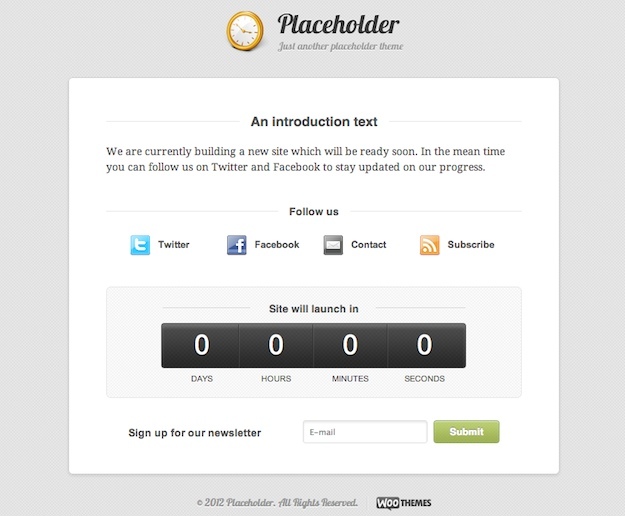 In fact, the pre-launch period can prove to be a very lucrative time in terms of your email signup conversion rate. Whilst there are some great paid options for ‘Coming Soon’ plugins/themes (SeedProd being a notable example), it is understandable that you might not want to fork out for something that you will only use for a few days or weeks. 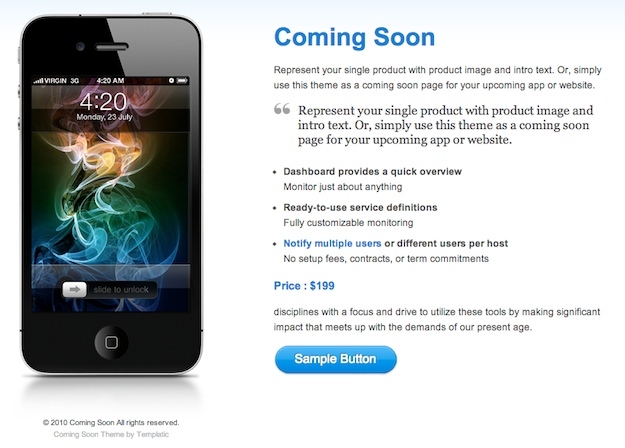 With that in mind, I have gathered a selection of the best free ‘Coming Soon’ themes available for you below. Generally speaking you’re going to want to keep it pretty simple — I’m not suggesting that you lump all of these elements into your page. For a lot of people, a simple signup form and some social media buttons will probably suffice. 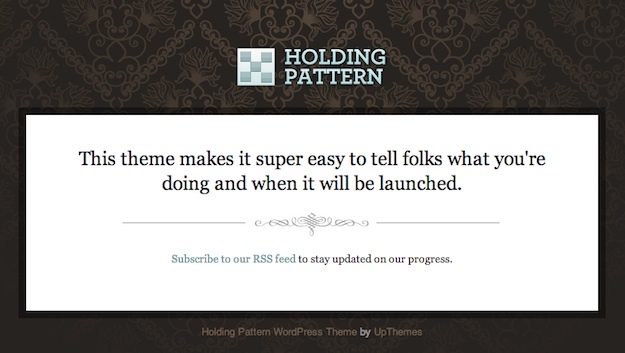 I’ve included five of the best free ‘Coming Soon’ themes that I have been able to find. Each of them offer the basic functionality you would expect with variances in terms of extra features. Enjoy! 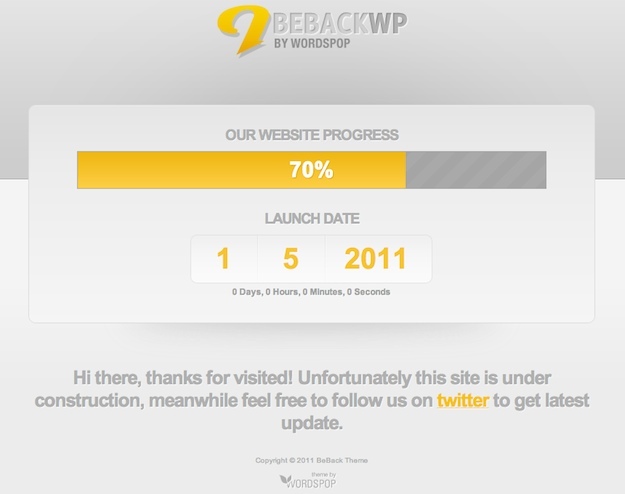 The one i liked the most is BeBack .Tom the links aren’t working for Beback . What to do ? What a great article. I’ve been using just a plain Maintenance/ Opening soon plugin for my client’s WP website, and never thought of adding any info as state above. Will be looking into these recommendations for sure!! Again tks! I am so new to all this, I bought a few websites that needed tweaks and updates a few months back. I’m still waiting on a web developer to help me out on this, so, needless to say, I got tired of waiting. I have been researching how to do some of the things I needed and believe me an “under remodeling” page is the first thing I had on my list. Thank you for publishing this article! I like using a plugin for maintenance mode / coming soon because then I can mess with the theme I actually want to use when the site goes live. I like WooDojo’s (Maintenance Mode + Launch Pad) and some others. Or a plugin to show a different theme to visitors vs Administrators. Thanks for the tip Cliff!